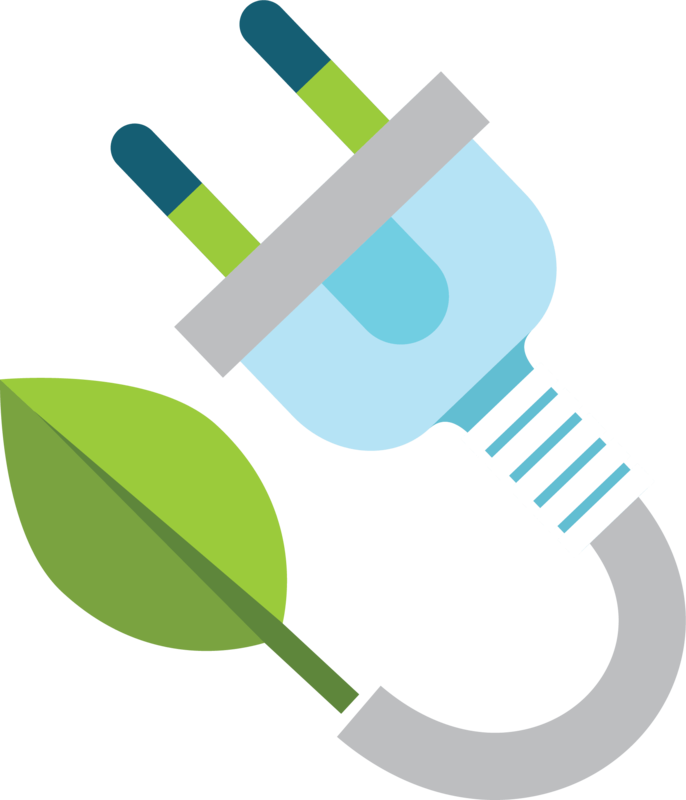 With landfills piling up high, plastics choking the oceans, and greenhouse gases warming the world, businesses need to go green. Fast. Becoming a green business can help save the world. But it needn’t cost the world. Not only is becoming environmentally-fiendly morally important, but with environmental laws on the rise throughout the world, it's financially wise. What’s more, customers are becoming more environmentally conscious, and will only eat at establishments that have made steps to go green. 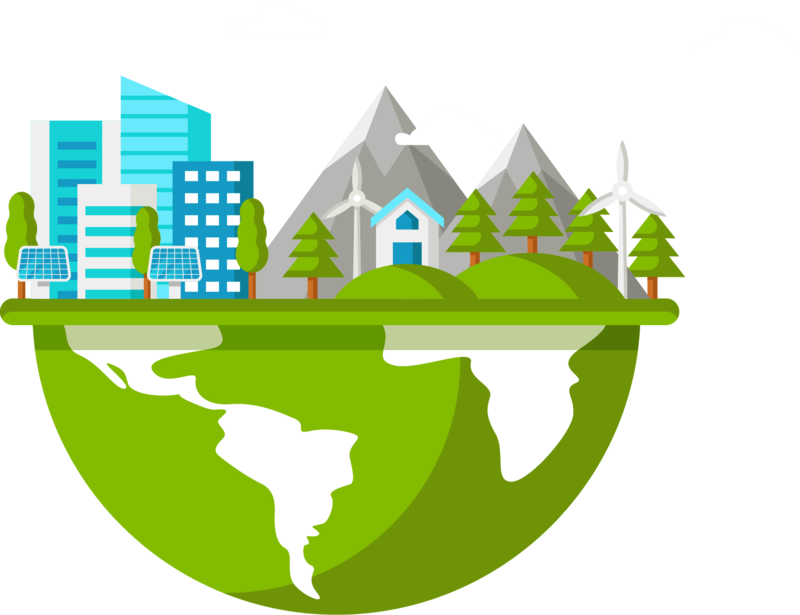 Here’s ten affordable green business ideas to help you become a more sustainable business in 2018. LED light bulbs are an absolute game-changer. Traditional light bulbs, incandescents and fluorescents, were pretty much disposable. You’d buy one for a few quid, and it’d last you for about a month before conking out. Then you’d throw it away and fit another one. Rinse and repeat. Fluorescent bulbs last far longer, but they’re not exactly pretty. Office strip lighting isn’t on many interior designers’ moodboards. LED bulbs have both of them beat, though. They last for an average of 35-50,000 hours. That’s three to five years. They also generate a far more pleasing glow than fluorescents, which can be headache-inducing- and who doesn't want a better working environment for their staff? They also run cooler than other light bulbs, generating very little heat. By contrast, incandescent bulbs release 90% of their energy as heat, and fluorescent bulbs are little better. LED bulbs are better for the environment. It’s that simple. And they’re better for your bottom line, too. 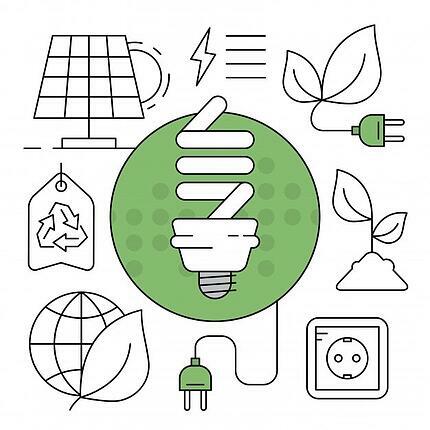 While an LED bulb might be pricier than an incandescent bulb, you can expect to go through as many as 60 over the course of a single LED bulb’s lifetime. Multiply that figure for each and every light fitting you have, and that adds up fast. 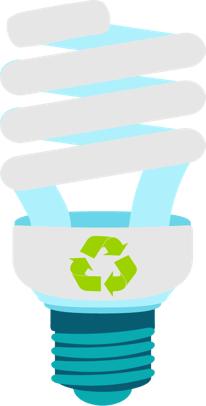 So, you’re saving money and saving the world by moving from incandescent and fluorescent bulbs to LEDs. It’s a no-brainer. The average person in the UK gets through 150L of water each and every day. Businesses get through more, especially hospitality businesses with dishwashers and coffee machines and air-con and multiple toilets. The list goes on. But there are ways of cutting back on water use which could also save you money in the long run. Low-flow appliances and fittings use aerators to moderate the flow of water coming out of a faucet. Basically, they replace some of the water coming out of your tap with air, meaning that you use up less water. Some low-flow devices can be retro-fitted. You can get screw-on aerators that turn standard taps into low-flow taps for less than £10 a pop. Another prime candidate for cutting your water usage is to be found in the bathroom. Low-flow toilets are a great way of saving water, but they come at a cost. You’ll have to invest in a new toilet to take advantage. Old and inefficient dishwashers are another culprit. While an old dishwasher can use anything up to 15 gallons of water per cycle, a new Energy Star-rated dishwasher can use as little as 2-4 gallons, depending on what cycle they’re on. This doesn’t just make them more friendly for the environment, but more friendly for your wallet. Less water means a smaller water bill, and less money and energy spent heating the water. 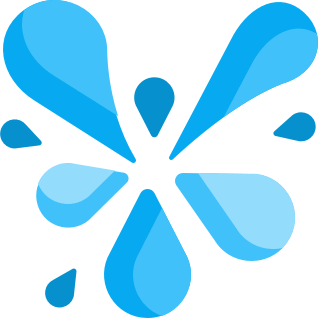 Water-efficient appliances and devices can sometimes come with an initial outlay, but they’ll pay for themselves in the long run. Receipts, invoices and photocopies. All this paper waste costs UK businesses £15bn a year. That’s billion with a ‘b’. But there are a variety of cheap, and even free, ways of cutting down on paper waste. Most of them involve printing only what you need, and making the very most out of the paper that you do have to use. One way of cutting back is switching to email receipts, and only printing off a paper receipt for customers who request one. The US alone uses over 640,000 tons of receipt paper a year. Paper which, for the most part, will gather dust in a desk draw somewhere. Cut the waste by sending customers email receipts direct from your point of sale. As a bonus, you’ll capture customers’ email addresses to market to. It’s the same story with invoices: email them, and encourage your clients to only print them out if it’s absolutely necessary. 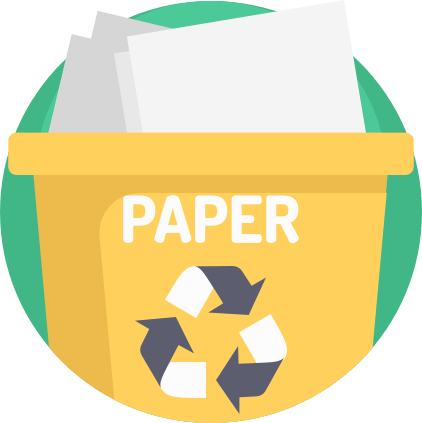 You can also cut down on unnecessary paper usage by scanning documents instead of photocopying them, and reusing items like envelopes, jiffy bags, and ring-binders. Remember the latte levy that never was? 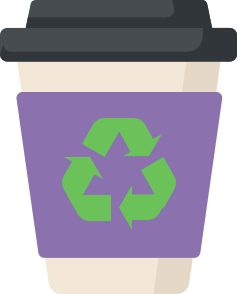 While the government might have retreated from instilling a compulsory charge of 25p on each and every disposable coffee cup, you can still incentivise customers to cut down on single-use cups. The big problem with disposable coffee cups is that, while they’re mostly made of paper, paper can’t stand hot liquids, so they’ve got a thin plastic sleeve lining them. This plastic is theoretically recyclable, but you need to separate it from the paper. There’s only three plants in the whole UK that can do this. As a consequence, less than 1% of disposable coffee cups in the UK are recycled. There’s very little stopping you from offering customers a discount if they use their own reusable cup, though. It hasn’t stopped Pret, Starbucks, Costa, who offer discounts ranging from 25p to 50p, or Caffe Nero, who offer double loyalty points for any customer using their own cup. 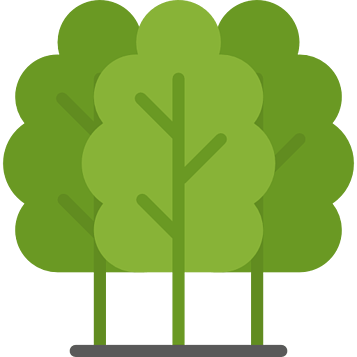 Implementing a scheme like this is a good way of boosting your green credentials while giving customers a reason to keep coming back. As a bonus, you can also sell branded reusable cups in your store. It’s a simple way to create an additional revenue stream while getting your name out there. Reducing your meat consumption can save you money and save the world. Livestock farming is responsible for 20% of all greenhouse emissions globally, but you can cut your carbon footprint and those of your customers by seeking out locally-sourced fruit and veg. By switching to a veggie-only menu, your cafe could cut its carbon footprint by as much as 70%. Replacing locally-sourced beef with avocados flown in from Peru and out-of-season asparagus won’t help things much. Instead, you need to pay attention to your food and drink’s supply chain. Finding local farmers and suppliers who can sell you fresh, seasonal produce might be more effort than going to your wholesalers. There’s no big list or database of vendors who can sell you local, sustainable produce — but the effort will pay off. In a survey, more than two thirds of restaurant-goers said they were willing to pay more for sustainably produced food. Seeking out sustainable veggie options is a great way of cutting your carbon footprint while increasing your profit margins. Turn off most appliances and they don’t actually power off. Many household appliances, including TVs, printers, photocopiers and faxes, and many more besides, go into standby mode. 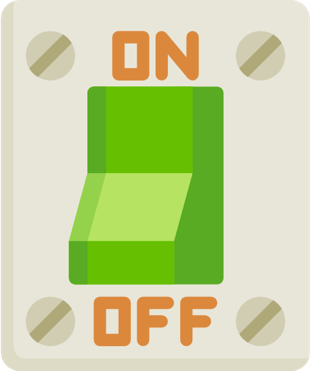 Appliances draw less power when they’re on standby, but they’re not off properly. They still draw power. It might just be a fraction of a watt here, and a fraction of a watt there, but it all adds up. This costs the average household £80 per year. Businesses, which typically use up more power will end up paying more. There’s a simple way of cutting back, though. Just turn appliances off at the wall when you’re not using them. That way, they won’t hoover up any power. The downside of this, though, is that you’ll need to remember to switch everything back on in the morning, and you’ll have to wait for everything to power on. If you really struggle to remember, there are smart plugs that automatically cut power when they detect that a device or appliance isn’t being used. The amount of electricity that any one device uses when it’s on standby might be small, but they add up. Getting a handle on this can help to lower your carbon footprint and your energy costs. Lights don’t need to be on when there’s nobody in the room to see them. Think bathrooms and stockrooms. You can ask people politely to turn them off, but it’s not always a dead cert. Putting lights on a timer will enable them to turn off automatically at certain times, meaning you don’t have to remember. Are your employees bored of sitting on packed trains or being stuck in endless traffic jams? 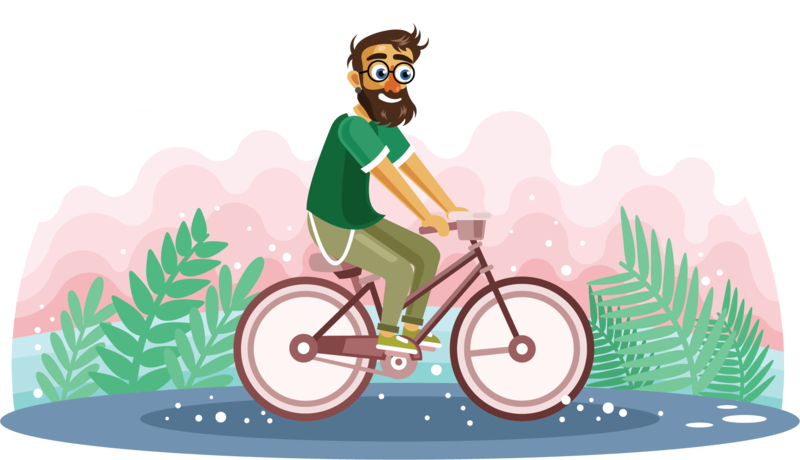 Why not save the environment and provide benefits to both your business and your employees by encouraging them to cycle! You can do this by taking advantage of the government’s tax exemption scheme, which allows businesses of all sizes to loan bikes to their employees. The environmental benefits of cycling to work can’t be ignored. Cycling is a great way to reduce your employees carbon footprint, as cycling just 10km each way to work can save around 1,500kg of greenhouse gas emissions each year. 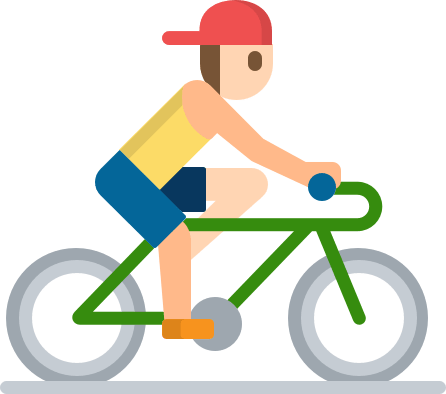 Cycling to work could also be the answer to our NHS and health problems, as the average person burns between 450-750 calories per hour of cycling. This in turn could save the NHS £17bn if Britain reaches Copenhagen's cycling numbers. Studies show that 33% of employers describe their cycling workforce as being more productive, while 89% said that their cycling workforce are more organised. 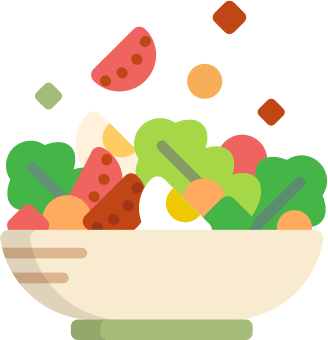 The hospitality and food industry in Britain wastes nearly a million tons of food each and every year, according to the Waste and Resources Action Programme (WRAP). Households across the country are used to putting food waste in the green bin, but businesses aren’t. Over half of food wasted by the hospitality industry goes to landfill, and only 100,000 tons is composted. If you’ve got any outside space then you can do your bit to cut down on this figure. All you need to do is buy a compost bin, and put your food waste there to mulch down. Then you’ve got compost, which you can either use in a kitchen garden or, if you don’t have a garden, sell on to people who do. It’s that simple. Investing in second-hand furniture and crockery is a great way to cut your carbon footprint while saving money and creating an aesthetic that you just can’t buy off the shelf. 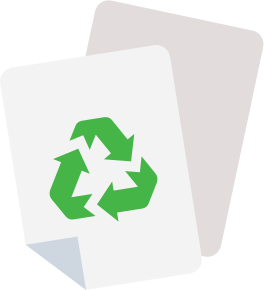 Reusing is one of the ‘Four Rs’ of ecology (along with reducing, rethinking, and refusing), and it’s one of the easiest to get on board with. All you have to do is hit the shops. The second-hand shops, that is. 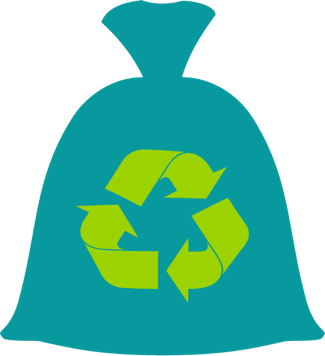 Buying second-hand means you’re saving an item from landfill and shrinking your carbon footprint at the same time — an ecological double-whammy. You might find that second-hand furniture is a bit needier than new furniture. Chairs might need patching or reupholstering, tables and cabinets might need another coat of paint or varnish. But that’s just another opportunity to customise it. 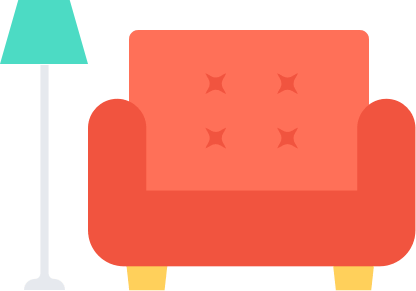 Well-made second-hand furniture will last a lot longer than modern particle-board or MDF stuff, meaning that time you spend finding quality pre-used furniture and fixing it up is time well spent. If you’re an employer then you have to enroll your employees in a pension scheme. It’s the law. You can choose to go with a private pension provider, or with the government’s own NEST (National Employment Savings Trust) service, but you have to enroll your employees in one. Pension schemes like NEST are basically giant investment funds. 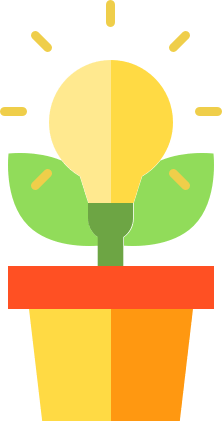 They invest your employees’ pension contributions into a variety of different stocks, shares, and funds with the hope of growing the fund, and therefore your employees’ pension pots. But what are you investing in? Normal investment funds can be an environmental and an ethical nightmare. Your employees’ money might well be supporting all sorts of nasty causes, like arms companies, like fossil fuel companies, like clothing manufacturers that use child labour — the list goes on. Luckily, pension providers have bowed to public pressure in recent years and started to release ethical pension funds which only invest in businesses that leave your conscience clear. NEST has its own. But all is not as it seems: Ben Martin at the Green Economy Coalition points out that these pension schemes aren’t always as green as they seem, and you’ll have to do a bit of digging to find the truly green options. That said, take the time to get it right and you could do your bit to save the world, and to boost your employees’ pension pots: green investment funds tend to outperform the market.